Paul Gauguin Cruises continues to offer some unusual new itineraries. The company, which for years operated the Paul Gauguin cruise ship solely in French Polynesia, is branching out in 2014 by sending the 332-passenger ship to Australia, Fiji and Southeast Asia. Now, the company has announced the Paul Gauguin will operate a new 10-night Fiji round-trip in 2015. The company’s second ship, the 90-passenger Tere Moana, also will operate some new itineraries in 2015, including a seven-night round-trip from Venice. The company offers half-price cruise fares on all 2015 voyages and free airfare from Los Angeles on the Paul Gauguin itineraries. New for 2015 on the Paul Gauguin is a 10-night round-trip Fiji voyage visiting Lautoka, Fiji; lle des Pins, Noumea, IIe De Mare and IIe Lifou, New Caledonia; and Port Vila, Vanuatu, departing Oct. 31, 2015, with cruise fares from $5,445 per person, including airfare from Los Angeles. The Paul Gauguin will continue to operate its popular itineraries in French Polynesia, including the seven-night “Tahiti & the Society Islands,” 10-night “Society Islands & Tuamotus,” 11-night “Cook Islands & Society Islands” and 14-night “Marquesas, Tuamotus & Society Islands.” Other highlights include 12- and 13-night voyages to Fiji, Tonga, Cook and the Society Islands. New for 2015 on Tere Moana is the seven-night Venice round-trip that will visit the Croatian ports of Rovinj, Island SV Andrea, Hvar, Dubrovnik, Vis, Sibenick and Split, departing Aug. 1 with cruise fares from $3,995 per person. Other European itineraries include Athens to Venice, and Istanbul to Athens. 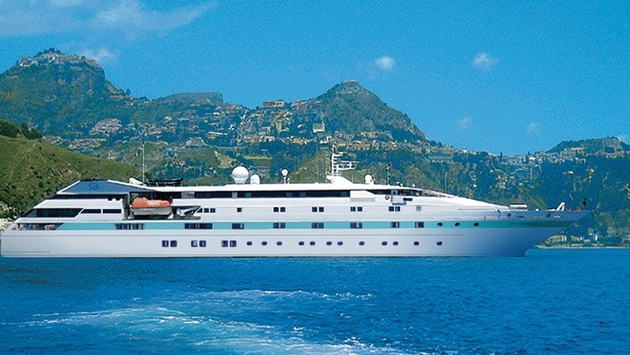 The Tere Moana again will sail the Caribbean and Latin America in the winter months. Highlights include Colón, Panama, to Philipsburg, St. Maarten, voyages that visit Cartagena, Colombia; Oranjestad, Aruba; and Les Saintes. The eight-night voyage also includes a visit to St. Barts, and departs March 20, 2015, with cruise fares from $3,495 per person. 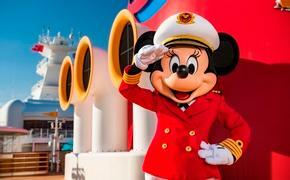 The Dec. 12, 2015, departure is a seven-night reverse itinerary with cruise fares from $2,845 per person. Two trans-Atlantic cruises also are available between St. Maarten and Lisbon, Portugal, a 14-night voyage departing April 4, 2015, with cruise fares from $2,095 per person, and a 13-night voyage departing Nov. 29, 2015, with cruise fares from $1,945 per person. In the Caribbean, Tere Moana offers a seven-night round-trip from St. Maarten to Tortola, Jost Van Dyke, Virgin Gorda, St. Kitts, Les Saintes and St. Barts, with cruise fares starting at $3,145 per person. Also available are seven-night voyages between Colón, Panama, and Puerto Caldera, Costa Rica, which include an evening transit of the Panama Canal, and seven-night round-trips from Puerto Caldera.